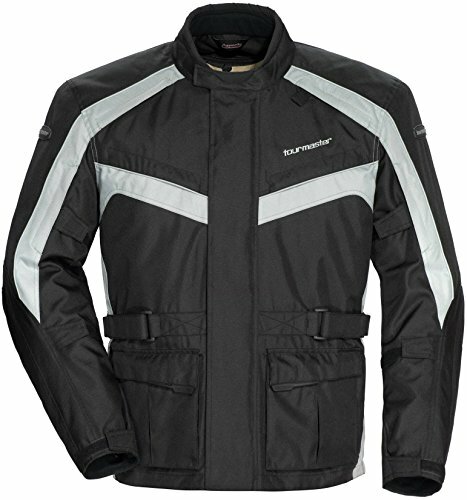 500 denier 3/4 outer shell with waterproof, breathable barrier. 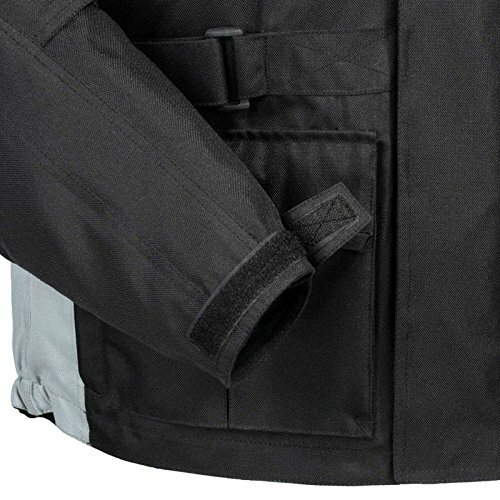 Adjustable waist panels with TPR pulls. Removable, CE-approved armor. Articulated triple-density back protector. Zip-Out Quilted (Z.O.Q.) 100g polyfill liner. Microfiber lined neck and cuffs. 360 degree reflective piping. Dual wind flap, YKK zippers used. Bicep and forearm take-up straps. 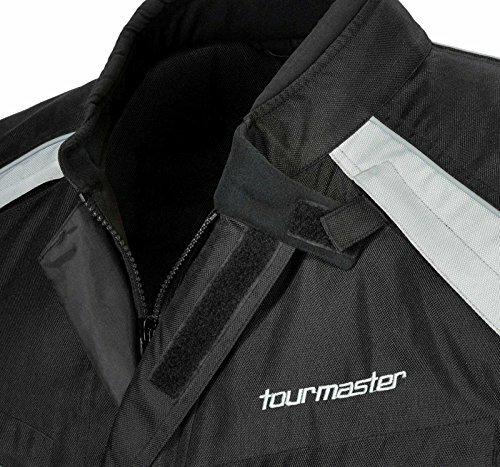 If you have any questions about this product by Tourmaster, contact us by completing and submitting the form below. If you are looking for a specif part number, please include it with your message.